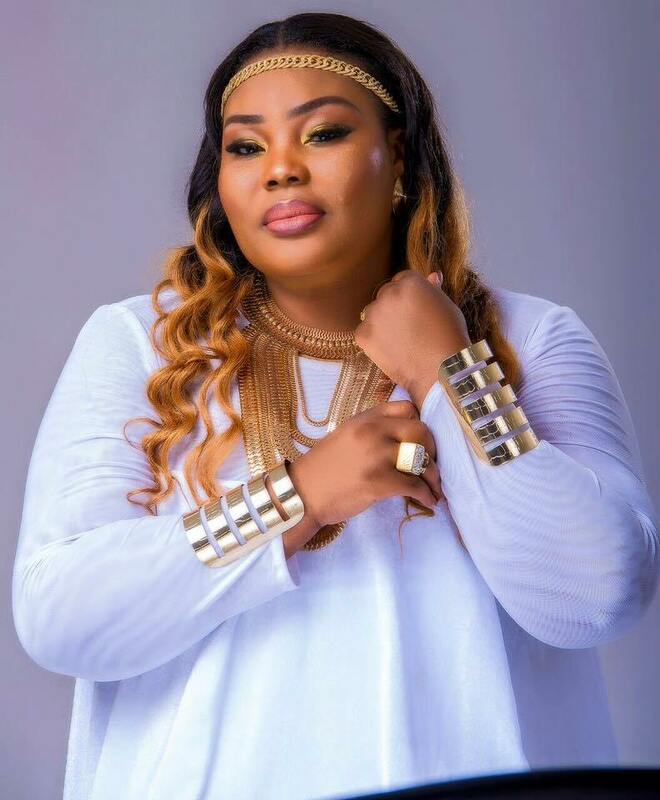 Ghanaian female gospel musician, Ceccy Twum, has said she was not born with a silver spoon in her mouth like what people perceive her to be. Appearing on the mid-morning show on Rainbow Radio 87.5Fm today [Wednesday], the musician said she encountered challenges that many would have given up on but kept her faith alive and sticked to God and the rest has been history. She described her life and struggles as a testimony and called on Ghanaians to have faith in God, and trust in him. She was speaking to Sokoohemaa Kukua in an exclusive interview. Although she admitted she once experienced some level of luxury as a child, divorce by parents led to a number of challenges she went through. She disclosed on the show she had sold water and items in the past following the challenges she encountered. She disclosed she had no intention of being a musician and so sees her career as a calling by God meant to win souls for God. ‘’If God has a purpose for you, you cannot run away from that purpose. I lived all my life in the church and I have not regretted living my life in the church,’’ she said. Meanwhile, she has admonished parents to stop forcing their children to pursue courses they dislike but allow them to pursue courses they love. She advised musicians to grow their talent in order for them to be good at what they do. Ceccy Twum said she got married at the age nineteen. Ceccy Twum has been married to Pastor Twum for 19 years. She is best remembered for hit songs like “Onokwarfo Nyame”, Se Meke Me ho a”, “Meko Manim”, “Me Nyame Aye Awie” and many others.